Most languages include their own logging capabilities, but sometimes it is easier to see your logs right in the browser. 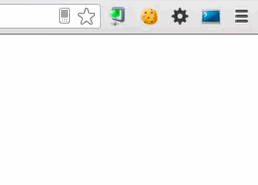 Chrome Logger used to be known as ChromePHP. If you are feeling generous, you can donate to help support development. Install the Chrome Logger extension for Google Chrome. Click the extension icon to enable logging for the current tab's domain (It will light up blue). Install a server side library for your language. Follow the instructions on those pages to get them up and running. Chrome Logger is an open protocol. Currently there are libraries available for PHP, Python, Ruby, and Node, but there is no reason to be limited to those languages. Go to the tech spec to see more information about how to create your own library. Please remember that Chrome Logger works by transmitting server data to the client via an HTTP header in the response. Therefore you should be aware that any data you send could be accessed by attackers and third-parties if you are not careful. In your application you could handle this by reading a config file and only sending logs if it is a test/development/staging/qa environment. If you have to use Chrome Logger in a production environment for some reason then you should not log any data that an attacker or malicious individual could take advantage of. Avoid things like session identifiers/credit card numbers/user passwords/etc. 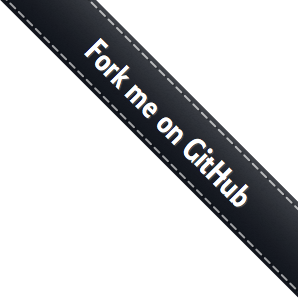 If you are having trouble or need help open up a ticket on GitHub.